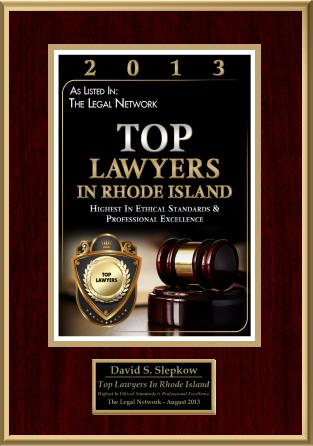 Please Contact Rhode Island Personal Injury Lawyer, David Slepkow 401-437-1100. 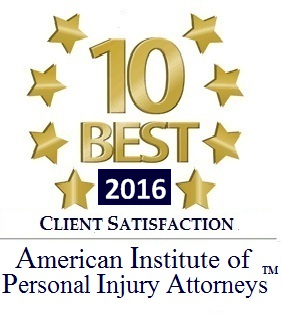 We do everything in our power to help you get the best settlement possible to compensate you for your injuries. 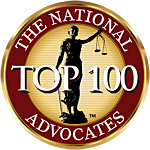 There is never a fee in a personal Injury Case Unless Successful.